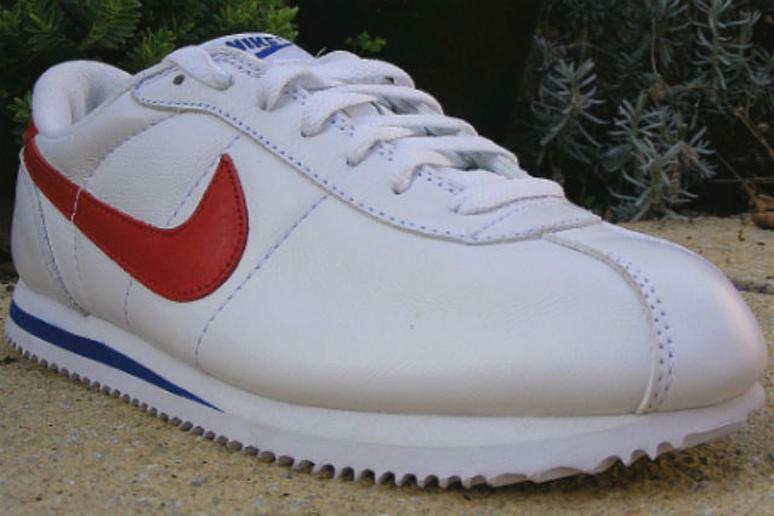 In true “Throwback Thursday” tradition, Nike recently announced plans to bring back their classic “Cortez” running sneakers. According to CNN Money, Nike will begin selling the sneakers in select stores around the world starting on February 28, 2015. Perhaps the Cortez shoes were on the cutting edge of sneaker technology when they were first introduced in 1972, but with such a simplistic design, they’re certainly not like the increasingly intricate constructs of some of today’s most popular running shoes. Maybe Forrest was onto something? As it seems he was one of the first true pioneers of the minimalist running shoe movement.